Hi all, new poster here. I'm a long time enthusiast/practitioner/student of Chinese folk religion and ritual activities (the 'sintua [神坛] scene', as some call it). 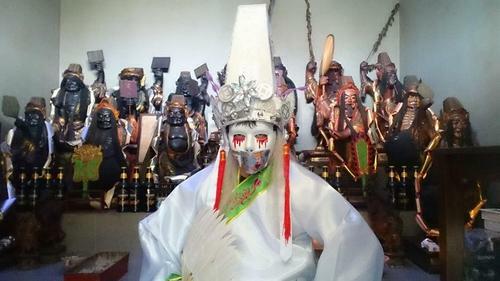 The sintua scene is so vibrant and widespread in SG; I was thinking of starting a discussion thread about it here, so that fellow sintua buffs might be able to discuss this wonderful aspect of Chinese culture. A lot of misconceptions, ignorant beliefs, etc concerning the sintua scene have been going around; perhaps this thread can be used as an educational tool. I'm more than happy to answer questions, clarify facts and so on.